This panel addresses the topic of our current research project: ‘Body Informed 3D Printing’. It raises the question how the physical disconnect between the maker, wearer and material of 3D printed fashion can be overcome, by proposing a focus on the material, embodied and dynamic aspects of 3D printed garments. The project’s aim is to push the use of 3D printing in fashion into a body-centric approach and innovate craftsmanship through the combination of 3D printing and textile. By approaching the technology of 3D printing in this manner we can actually realize garments that interact with the human body instead of artefacts that constrain it. With this approach we aim to reach a higher level of wearability while exploring the intimate relation between technology and the body. During this panel we do not only look at the opportunities and constraints that arise during the design and manufacturing process, but also focus on the sales and marketing strategies that need to be in place. Pauline van Dongen is a Dutch fashion designer. After graduating from ArtEZ, Academy of the Arts in Arnhem, the Netherlands, she started her own womenswear label in 2010. 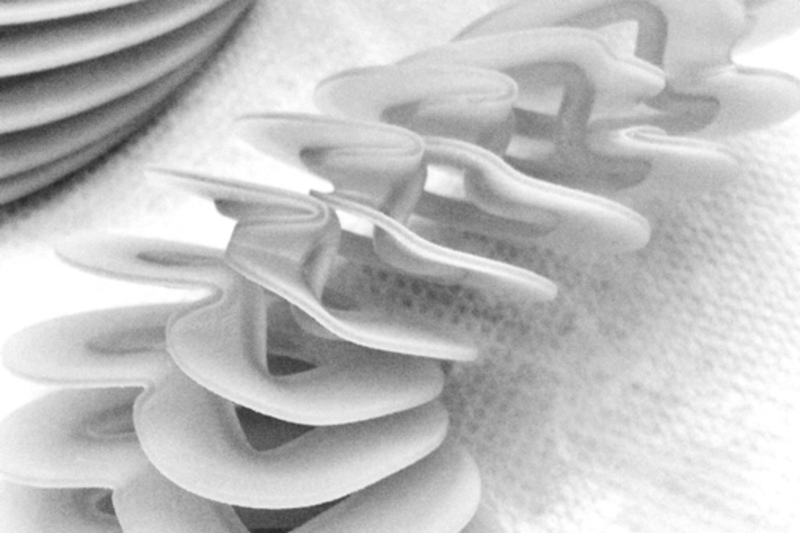 Pauline operates a meticulous research of the behavior of experimental and high-tech materials, combining new technologies with traditional techniques to constantly renovate craftsmanship. She is an expert in the field of wearable technology and is known for her way of combining technology and fashion in a wearable and desirable way. By working closely with companies from the field of science and innovation, Pauline aims to merge fashion and technology giving life to scientific creations. She gained widespread international attention with Wearable Solar, a series of designs that show the integration of flexible solar cells. Next to her innovative projects, Pauline also designs womenswear collections, which are sold internationally through the Paris showroom ‘Florence Deschamps’.